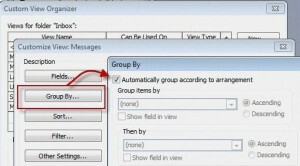 While this method also works with Outlook 2010 and 2013, you can create a custom view and apply it to all folders. Look for the Apply to all folders option on the View ribbon, Change View button. 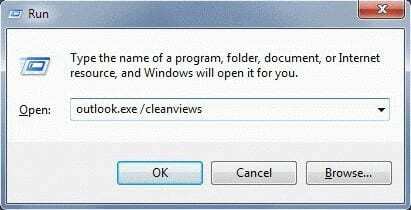 Apply to all folders is useful if you have custom views you don't want wiped out by the cleanviews switch. You may need to apply a different view to a folder then apply this one for it to take effect.